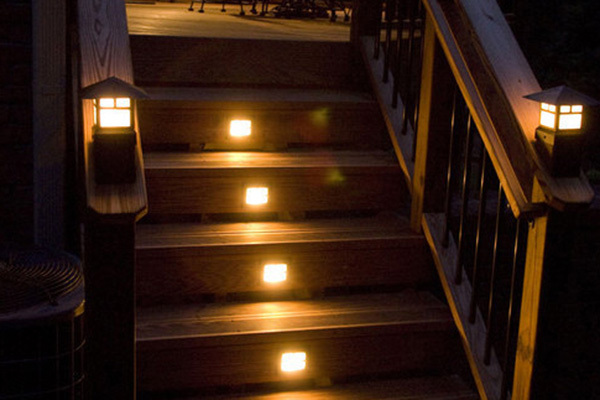 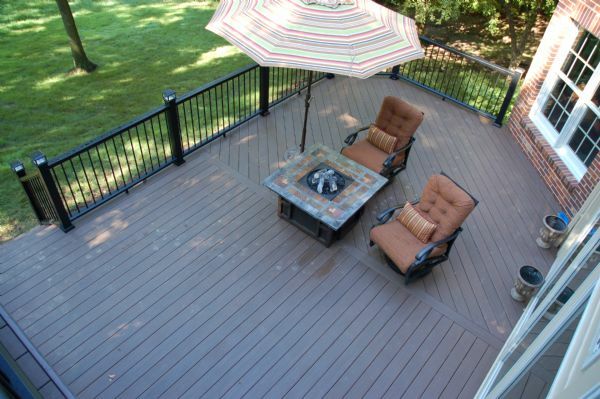 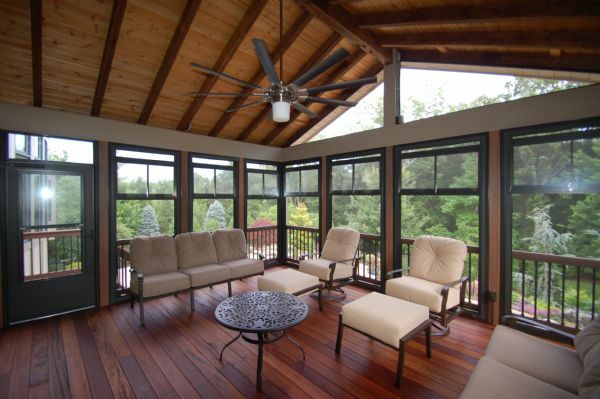 We specialize in decks and outdoor living design and use a proven process for all our projects. 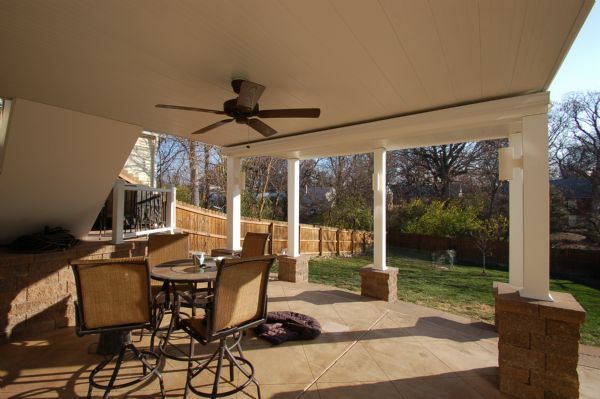 We don’t build homes, fix roofs, or put new siding on houses. 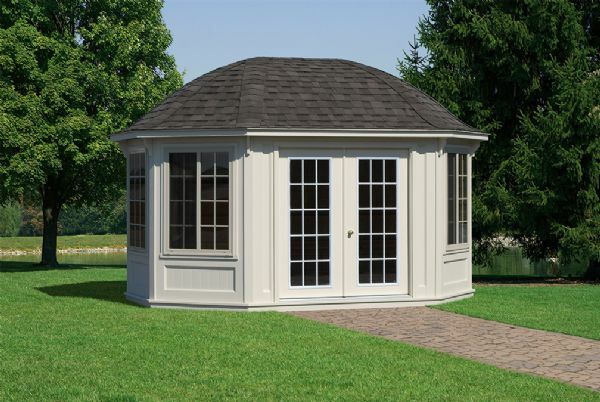 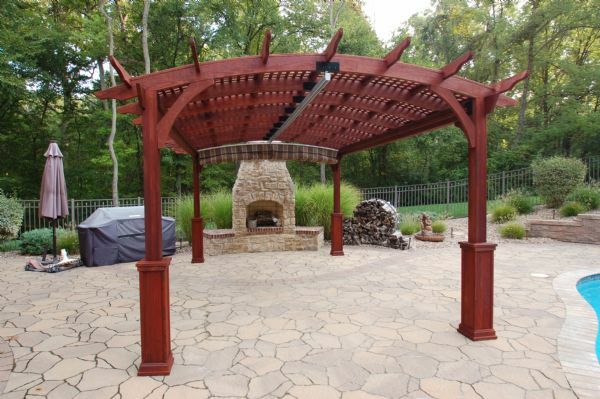 We concentrate on outdoor living and we do it well! 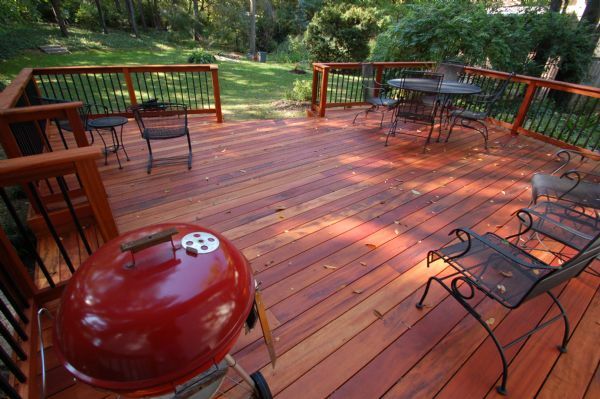 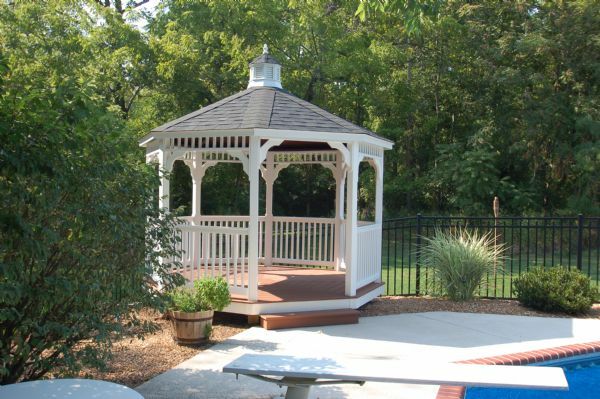 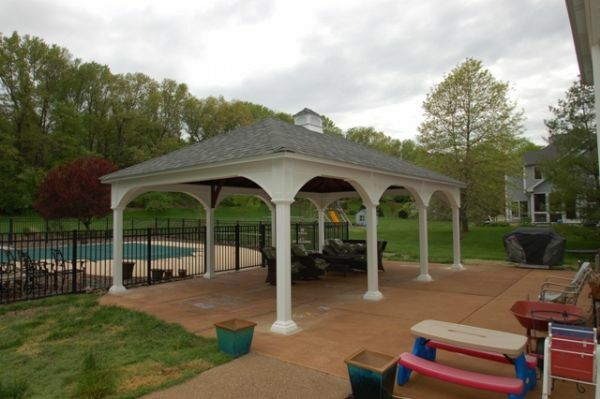 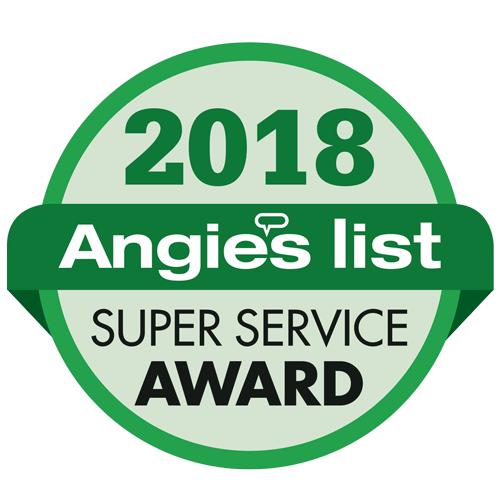 Our professional crew of deck builders and construction staff are friendly, family-oriented, and experienced builders you can talk to comfortably, and they work hard to transform your backyard into a relaxing space you’ll enjoy now and for many years to come!